Toyota's Scion is dead, but the carmaker is picking up the best models from that brand. 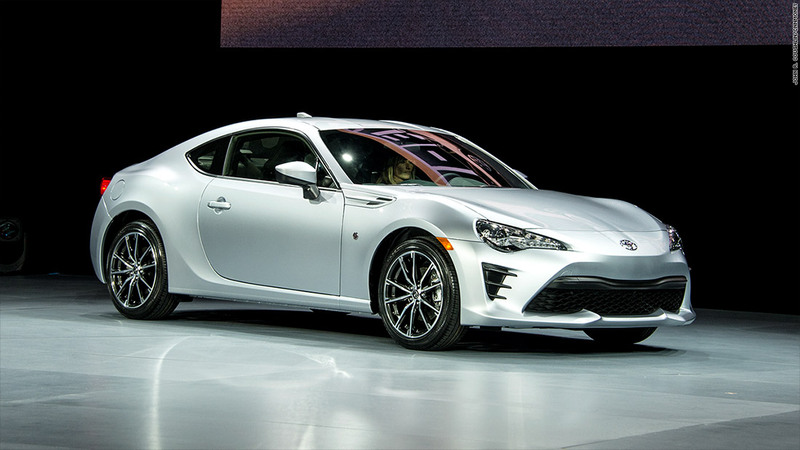 Among them: the former Scion FR-S, now renamed the Toyota 86. In addition to a new name, the car also gains an additional five horsepower.